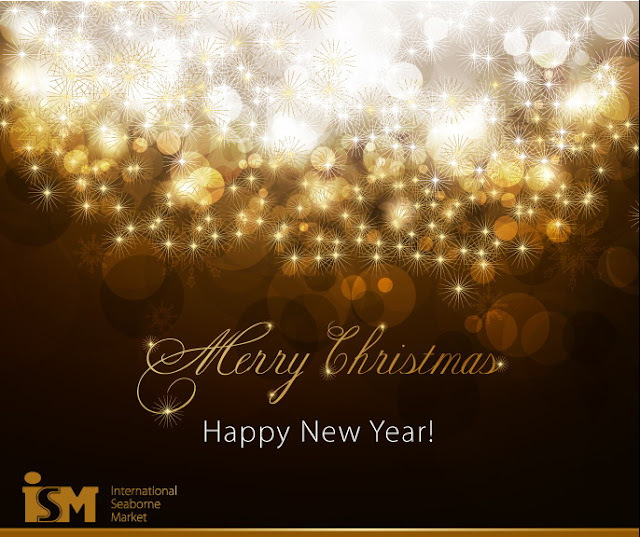 ISM team`s blog: Happy Christmas and New Year! We at ISM have seen great success this year and couldn't have done it without you. We want to thank you for your continuous support and wish you great success in 2016.